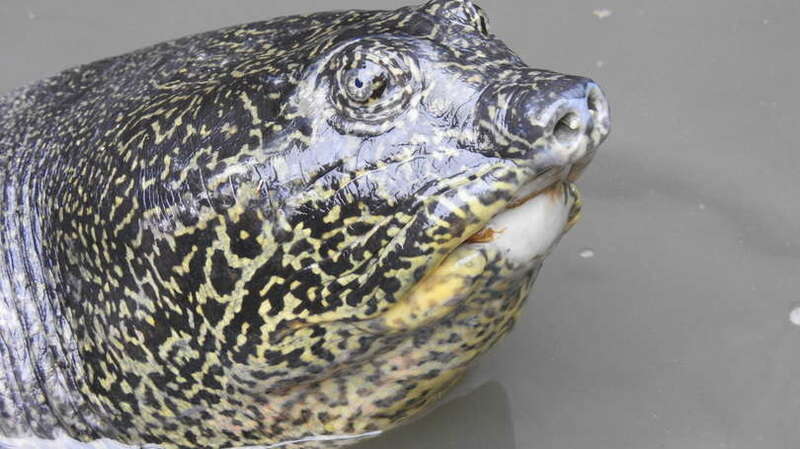 Though the last known female giant Yangtze soft shell turtle has died, the fight goes on. Behind all great wildlife conservation is great science. WCS publishes nearly 300 peer-reviewed studies a year. To shed more light on this work, we've launched 3-Sentence Science. Help us reach $50k for wildlife. Unless we act now, we risk losing the Earth’s wildlife and wild places forever. Rewrite their future with a secure, tax deductible gift today. 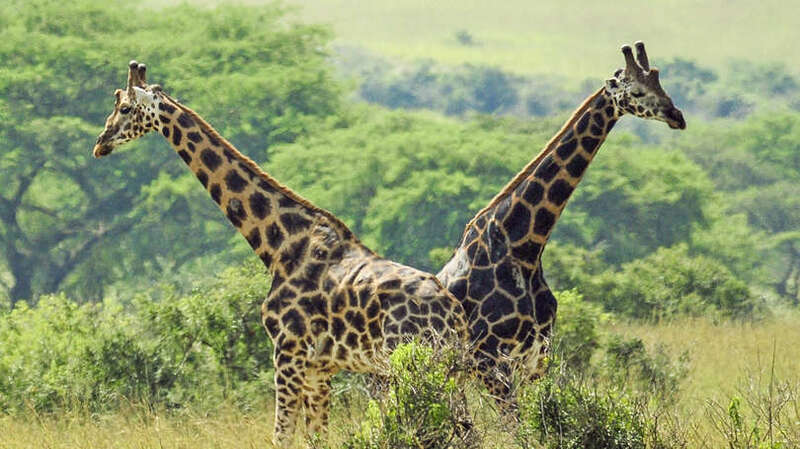 Make tracks for giraffes at our annual 5K through the Bronx Zoo. Sign up today to run on Saturday, April 27. The latest from the Southern Highlands, where zebras were reintroduced last October. This is one of 22 individuals translocated to Kitulo National Park. By harnessing the power of its global field conservation programs and its four zoos and aquarium in New York, WCS aims to make measurable progress in the conservation of the flagship species groups pictured and its priority places. By harnessing the power of its global field conservation programs and its four zoos and aquarium in New York, WCS aims to make measurable progress in the conservation of a number of flagship species groups and priority places.